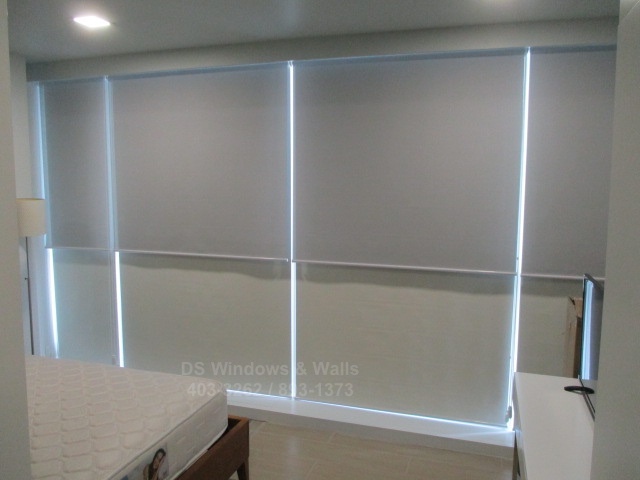 Our featured customer from Las Pinas city chose to have dual mechanism roller blinds. 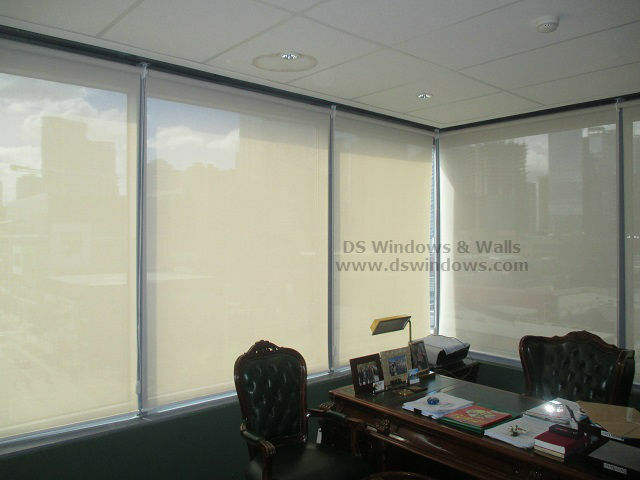 The front fabric has 3% openness factor and the back has 5%. This is not your typical setup since most prefer sunscreen in the front and blackout in the back. However, if you’re sure that you really don’t need the blackout type then this setup is possible. The beauty of this is you can actually choose which openness you want. 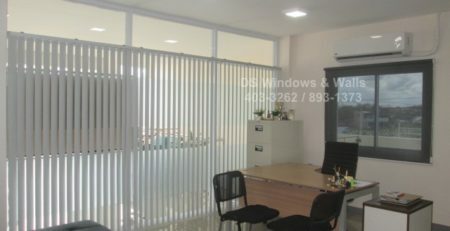 5% openness means that more light penetrates the room. 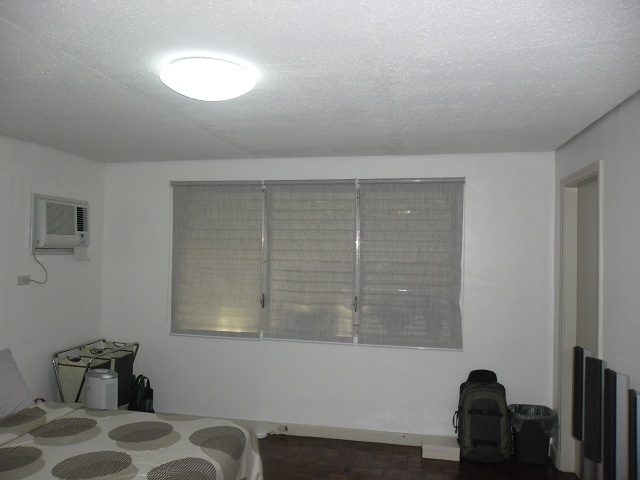 3% openness means that only 3% of light enters your room. 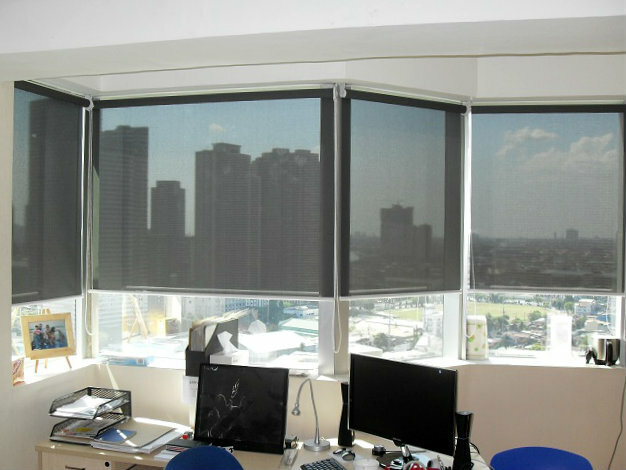 Depending on the time of day, you’ll enjoy the benefit of controlling the amount of light and privacy with better granularity. 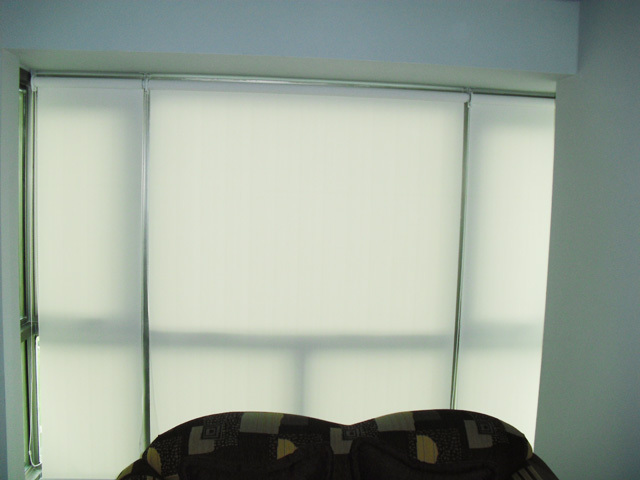 The next room’s setup is that the front fabric is sunscreen and the back fabric is blackout type. 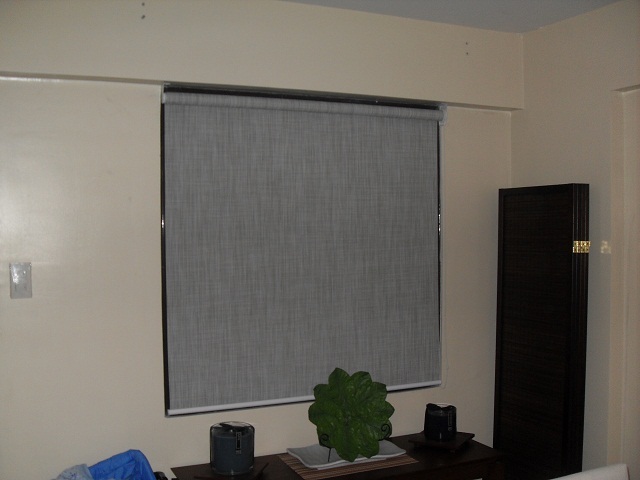 The benefit of this setup is during night time when you need maximum privacy, you can pull down the blackout fabric. 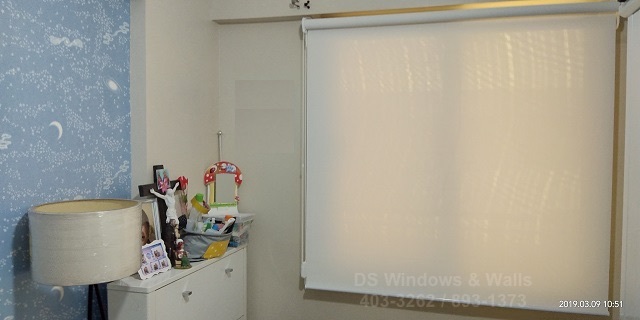 During daytime when you want to see some view outside, you can pull down the sunscreen one. 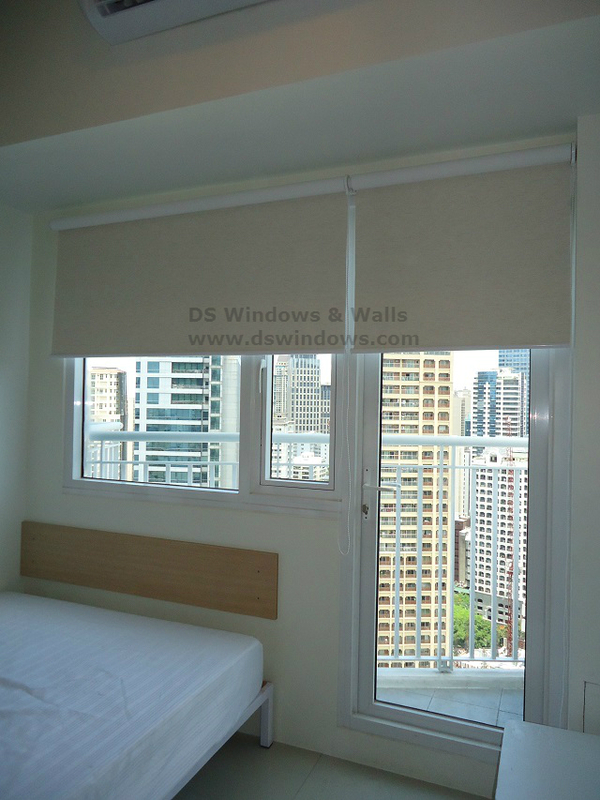 Dual mechanism blinds has a special type of parts that permits joining of two fabrics in one panel. It is useful especially in scenarios when there are limited mounting clearance. However, if you are not sure you can always install single mechanism one only. 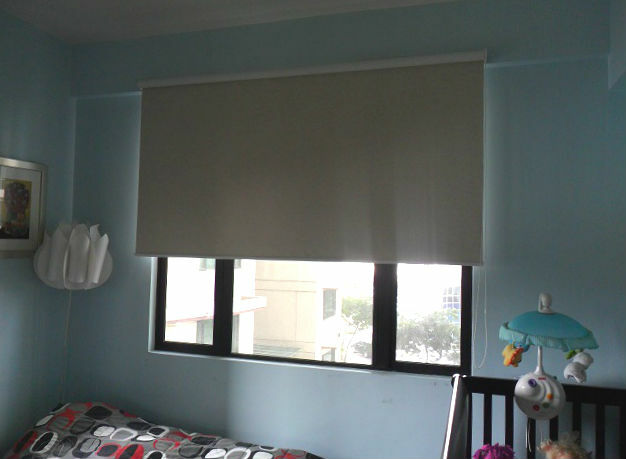 Later on you can decide to purchase and install another adjacent roller blinds with a different fabric. 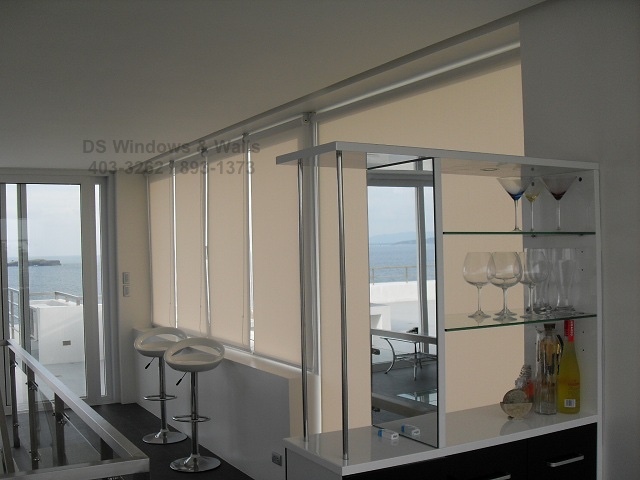 This can be done without issues as long as the walls or ceiling has space for another one. For more information you can visit our mall branches at Waltermart Makati, Robinsons Metro East, or Pacific Mall. 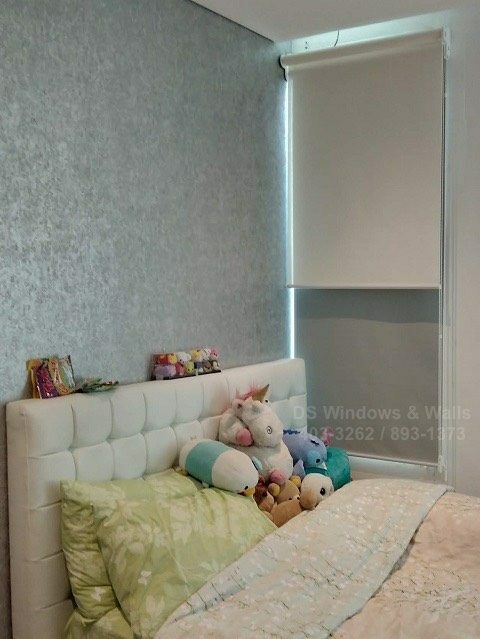 You may also call us at (02) 403-3262, (02) 893-1373, or (02) 668-9668. 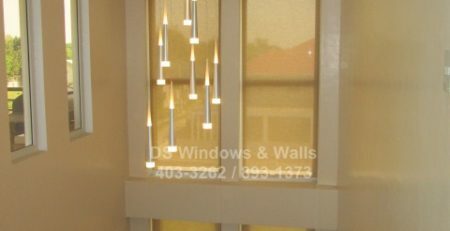 Email us at inquiry@dswindows.com.